Evil eye baby shower soap favors made from melt & pour soap base. Made to order. Avaliable in pink, blue, green, yellow, violet, orange. 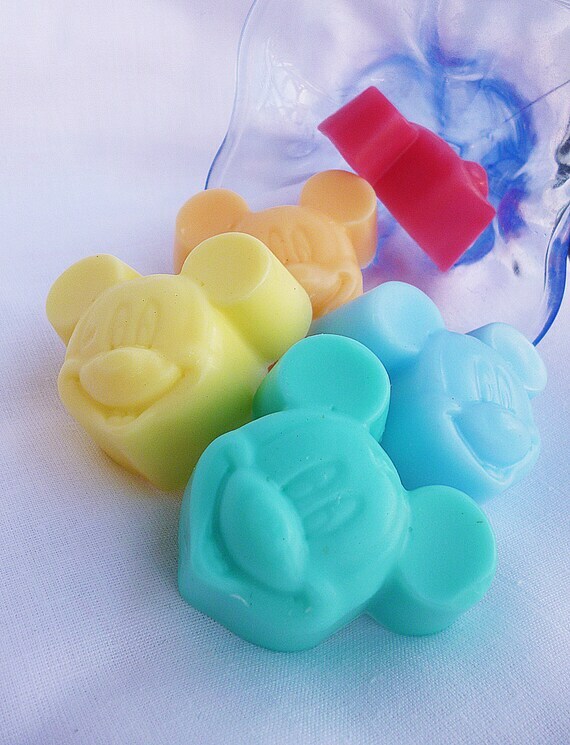 Mickey mouse shower soap favors made from melt & pour soap base. Made to order. Avaliable in many colors. Delivery time : From 3- 5 working days. IMPORTANT: THE SOAPS WILL BE SEND OUT WITHOUT TAGS AND BAGS, ONLY SECURED WITH CELLOPHANE SO YOU CAN PACK THEM ON YOUR OWN WAY. 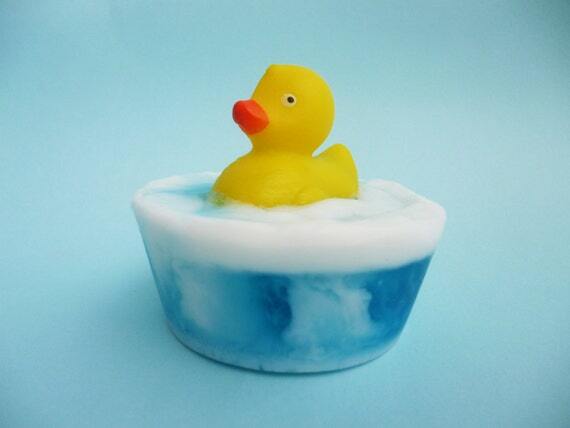 Handmade rubber ducky baby shower or party soap favors. 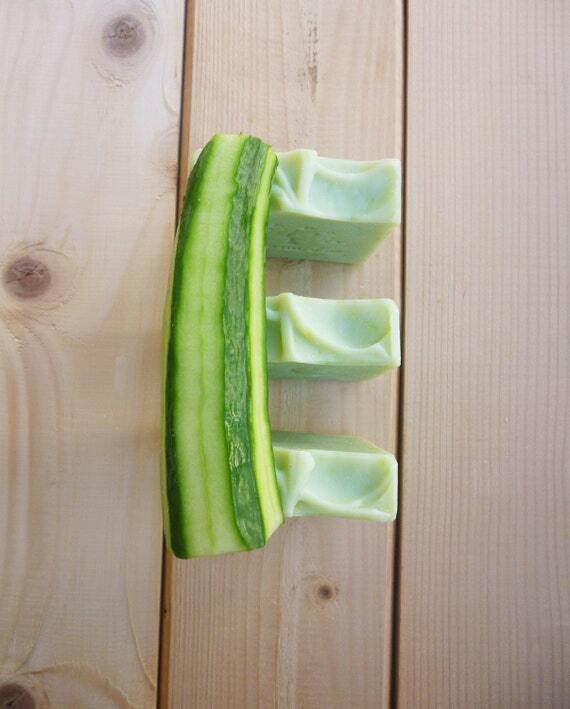 Soaps are made from melt and pour soap base. You can choose the color of the duck and make your own custom order. The soaps will be send out in cellophane bag with cord without tag! If you are interesting for tag you can contact me and I will be rather to make them for you. 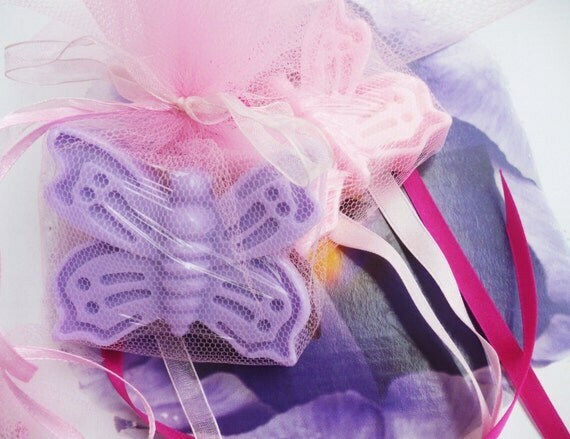 Handmade butterfly soap favors for Baby shower. 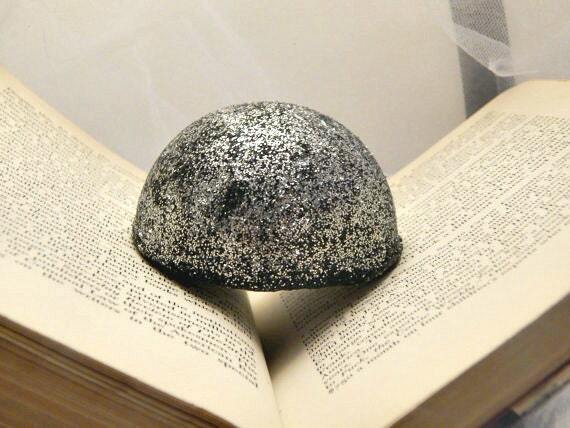 Made from melt and pour soap base. Made to order! Soap set contains : one soap with color and fragrance you choose packed in tulle with one or 2 ribbons. If you decide to take the whole package with 3 or 5 candies please contact me on time. For color change you can alse inform me. Thank you. 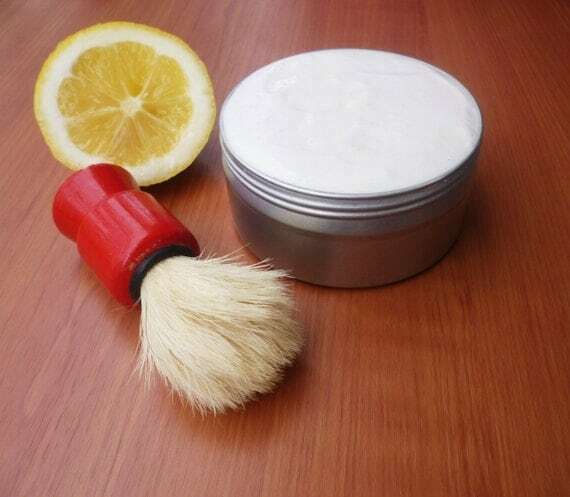 Handmade shaving cream soap. Made from natural ingredients. 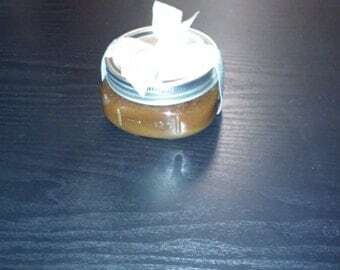 Ingredients: Gree kolive oil, castor & almond oil, virgin coconut oil, palm oil, shea butter, stearic acid, essential oil, lye, pottasium hidroxyde, rose water, liquid glycerin, distilled water and bentonite clay. You can choose your essential oil blend. 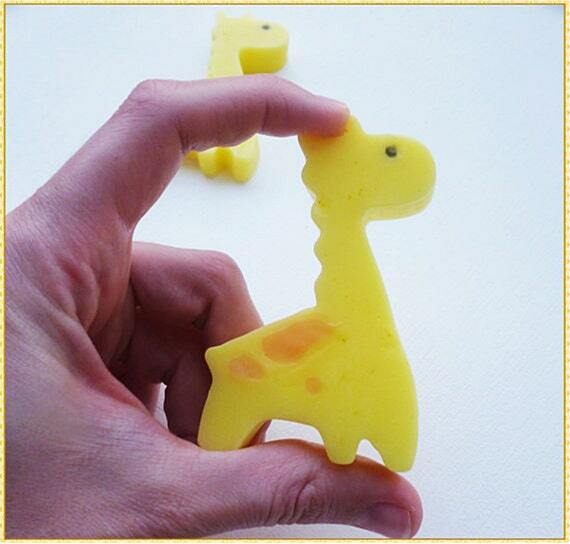 Handamde giraffe soaps in cellophane bags. Made to order! Proccesing time : From 1 do 3 days depending of soap quantity! Shipping: The soaps will be sent out wrapped in big safety box by Hellenic post and tracking number! Delivery time : From 3- 5 working days. Delivery time for outside of Greece : From 5- 15 working days! Looking for a gift for your mother, sister, wife or girlfriend? 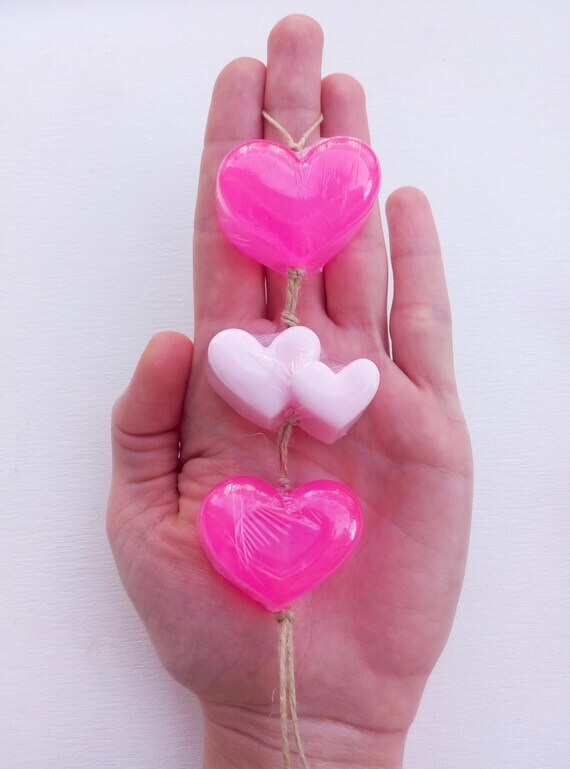 Maybe you will like this heart soap set. 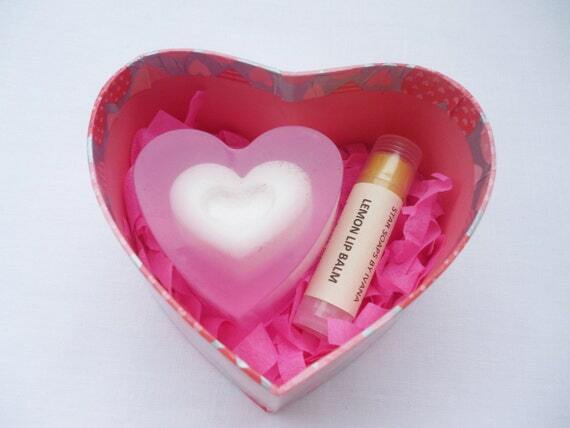 Set contains: one heart shaped box, oneSet contains: one heart shaped box, one heart glycerin soap and one lip balm. Gift set contains 2 mini soaps in white organza bag. Made to order! Proccesing time : From 1 do 3 days depending of soap quantity! 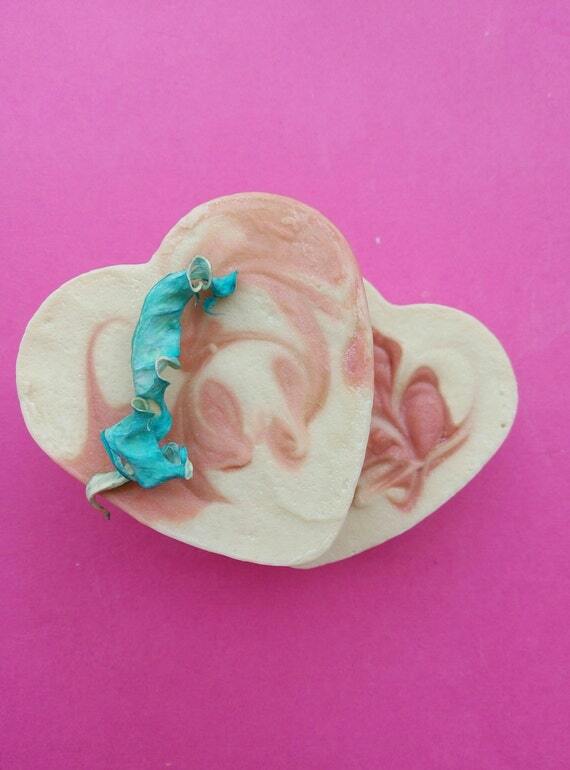 Handmade Heart soap sets great wedding or party gift. 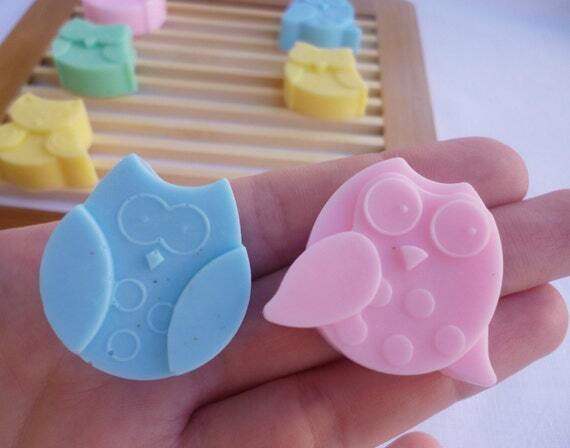 The soaps are made from translparent and white glycerin base. Set contains: 3 heart soaps,one cord and 2 ribbons ( if you don't like the ribbons I can remove them, just let me know). Thank you. Choose your fragrance and color. Soaps will be sent out wrapped in big safety box! 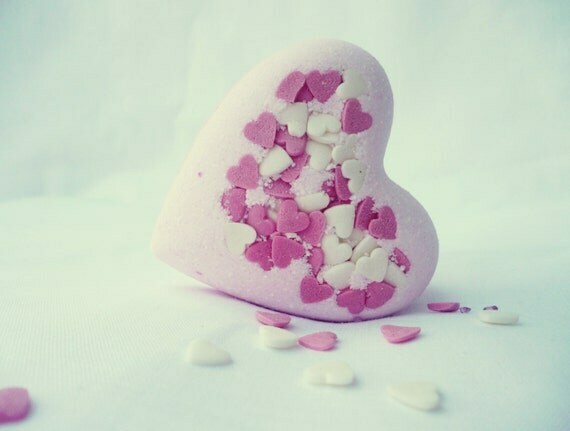 Handmade heart soaps with pink and white mica mineral powder, Greek olive oil, virgin coconut oil, castor oil and pinch of palm oil, strawberry and winter berries mix. 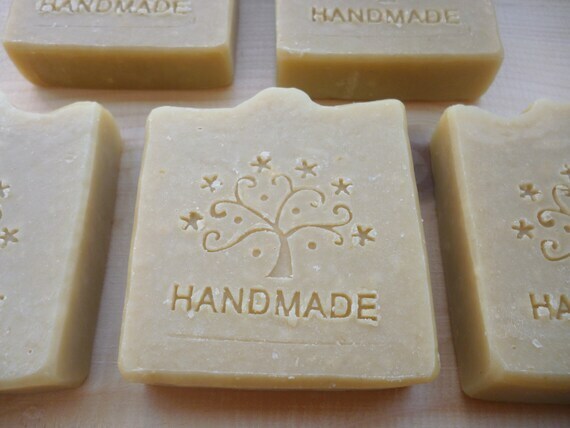 I used cold process and I dry the soaps more than 2 months. Suitable for hands and body wash.
Because it's cold process soap pls understand if the soaps doesn't smell extremely intense and strong!